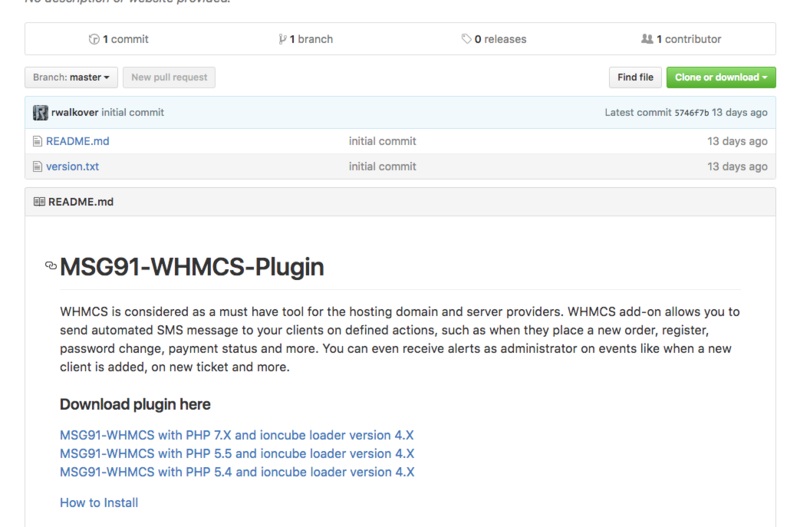 How to configure MSG91 WHMCS SMS Plugin? To create an account on MSG91 click here: SIGNUP so that you could start exploring our services. Kindly follow the given procedure to configure and set-up MSG91 SMS service with your WHMCS account.